I want you to grab your camera and instructions, and I want you to read through this maybe twice, and use it as a guide. Whilst your up put the kettle on! Stick with me whilst I have an inspiring moment of rambling, there is a point! I want you to first think of what you really love about photography: You need to find your style! What kind of photography do you love? For example I'm all about the background blur lol. Second: is your subject, what do you love, and how do you want to capture it? When learning photography you need to be inspired to take the photograph, and this will only truly happen when you really love something, I.e flowers. And third is light, photography is all about light. Without light you have nothing! I want you to notice the quality of the light at different times of the day, is it cool? (a watery sun, either very early or late with blue tones), or is it warm? (late morning - early evening), Is it a hard light? (middle of the day strong sun). Understanding when best to take your photos is key. I prefer mid morning or a little before sunset when the light is at its most pure. So this is your first task: style, subject and light. Now we are going to get our heads around our cameras. Firstly have a good look at your camera, models vary with where you find these three important things, and I'm afraid I can't help you find them. 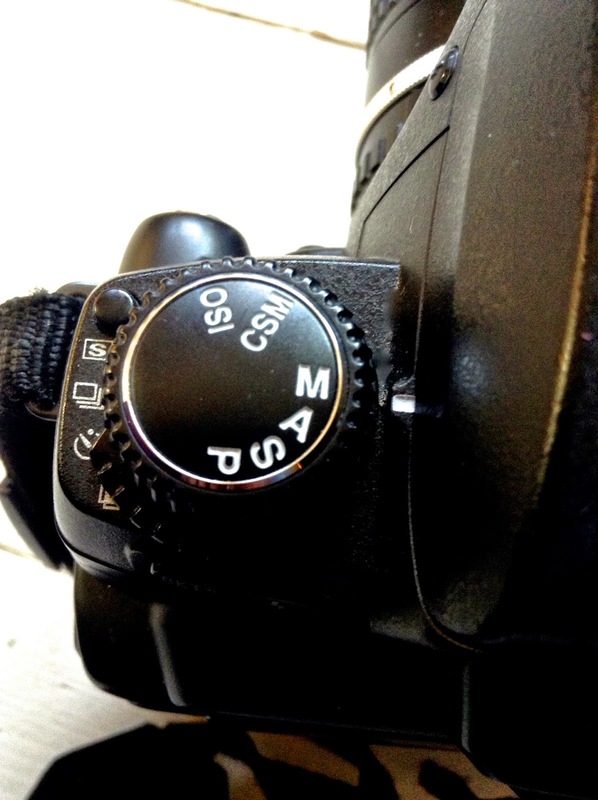 Your instructions should show where to find your ISO on your camera, and so on. ISO - Think of this as your dimmer switch! It's going to be the first thing you set on your camera the moment you take it off auto. Find it on yours, it's about to become your best friend. It controls the amount of light hitting the sensor. The brighter the natural day light = the lower the setting i.e 100 to 200. If there is less available light then you turn up your dimmer: overcast day = 400, and very dim light needs the dimmer turning right up to 800 to let as much light in as poss. Just be careful as too much light coming in also means a lot of noise, noise gives an unwanted grainy effect to photos. Ok so we have our dimmer... 100 to 800 = dark to light (models will vary, and can have more numbers in your ISO range). APERTURE - F NUMBER - DEPTH OF FIELD: Your aperture is determined by your lens. The setting can be on your camera, or in some cases your lens. It is measured in F numbers, and is responsible for capturing the depth of field: the clarity of your frame and background blur. I'm just going to call it F numbers! The tricky thing is remembering the scale. A wide aperture: when the lens is fully open is achieved by selecting a low f number i.e. 2, this is also a shallow depth of field, meaning that it will blur out the background and keep the subject sharp. This is great for capturing blooms and creating a dreamy look. If you want to capture more detail raise your f number to 5 or 8, for landscapes you may want to try a higher number. 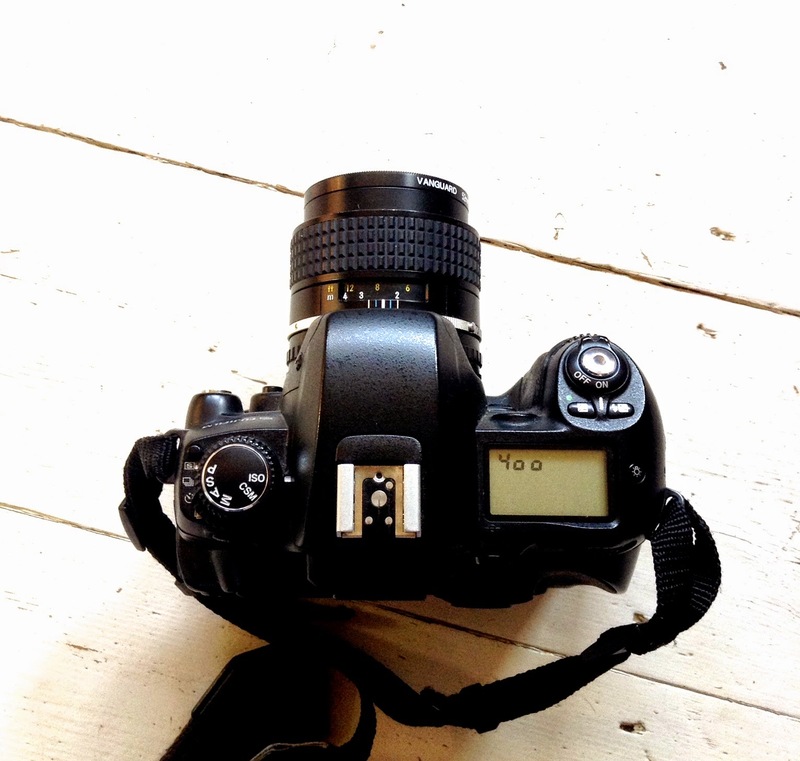 learn that the smaller f number = the wider the lens is open. Remember, wider lens = more light. I want you to think of your own eye in comparison to your lens, and how they work in the same way. We'll talk more about lenses in another post. SHUTTER SPEED - This is measured by fractions of seconds i.e 1/60 1/280 or your camera may just show 60 or 280. 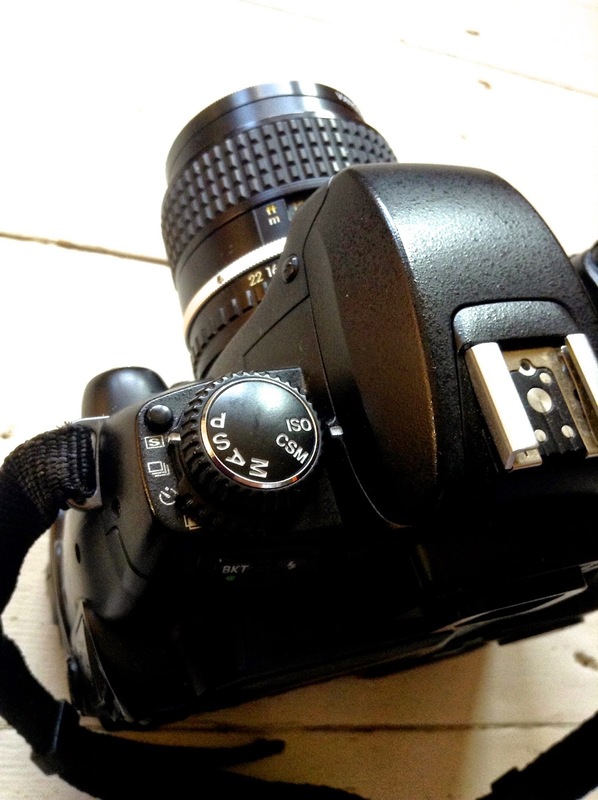 The speed setting determines how long the shutter is left open for the light to hit the sensor. A low speed of say 1/30 will let in a lot of light, and you can hear the shutter really working slowly. A faster setting say 1/280 will snap faster and not let as much light in. There are a few things to consider when selecting your shutter speed. Firstly is if your subject is moving, and do you want to capture this movement or not. Say a flower is blowing slightly in the breeze, if my shutter is too slow (say 1/30 as example) I would get a bit of unwanted blur, the camera has had time to catch the movement with the shutter being open for too long. Now if I increase the shutter speed to say 1/90 it acts faster, its still slow enough to give me a good light, but it freezes the frame I want. Maybe your photographing sport, cyclists for example, and you wish to capture some movement to make your pictures flow, this is when a slower speed can give great effects. Just practice, see what works for you. So remember slow speeds are smaller numbers, the slower the shutter = more light = movement and noise, the faster = more detail. When shooting at a low speed it is advisable to use a tripod, as your camera would pick up your movement of trying to hold it. Ok, are you ready to play? You will need your camera, a subject that interests you i.e flowers, books, china... And you need to set these up in the lightest place possible, go outdoors if you have to. We're going off auto! Ok, so you've chosen settings in manual mode, this is all you need from now on, so we're going to play with these settings by adjusting them slightly, and learning through doing. I want you to take some pics in this setting just a couple, have a look at them, make a note of your settings so when you look at them on your laptop you know what you used (just in case your laptop doesn't display this info, although most do). Now I want you to adjust your shutter only to 1/60, take a couple more shots, see the difference? you've slowed down your shutter speed and let more light in. Play with your shutter speed leaving all other settings the same, adjust it up and down whilst snapping, and notice the differences in your pics. Ok, so we've played with that, now set it back to 1/125 and leave it at that as we play with the F numbers now. I want you to set your F number as low a number as possible (say 2, whatever the lowest you have, set it to). Snap! Notice how your background is all blurry and a lot of your shot will be out of focus, now I want you to do as you did before, play with just your F numbers, slowly increasing them whilst snapping, and noticing the detail in each frame. Ok put this back to 5 when your done. Now remember I said your ISO was your dimmer? Set this now to 400 (whilst leaving everything else the same) and snap! increase again to 600 then 800. Wow, lighting moment! So now I want you to set you ISO to suit the available light that you have right now, maybe 200 was just right, maybe you feel it needs to be brighter, so turn your dimmer up a notch. Now go and play with your f number and shutter speed combos. Remember that on both of these, the lower the number the more light, and the lower your F numbers the more background blur. Hope you have a snap happy weekend. This is an excellent post!!! I am hoping to get a DSLR for birthday in the spring and I will definitely come back to this then. In the meantime you have explained it all so clearly that I don't feel so daunted by coming to grips with it all - thankyou Emma!! Your so welcome. You must let me know how you get on!